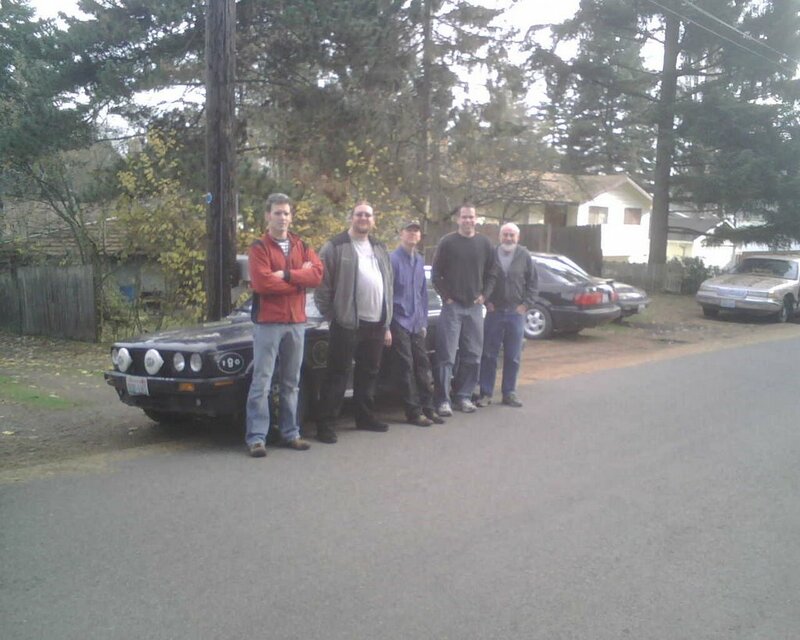 TeamD is a loose collective of friends that do Road Rallies and other activities together. This blog is where they'll chronicle their more interesting exploits. Today was transit to Cache Creek day and all is well with the world. We started at approx. 1pm at Steve's house (after a quick photo shoot) and proceeded north. 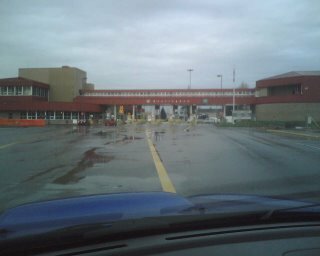 Going east from I-5 at the Mount Baker Highway, we made our way to the Sumas crossing. Aside from being a more direct route to Canadian Route 1, it also tends to be a less populated crossing. In fact, when we passed through (after stopping at the Duty Free for some important rations) we only had one car in front of us. We are now sitting in the hotel room wasting time in the best way we know. Tomorrow will find us out on the gravel/snow/slush. Fantastic.